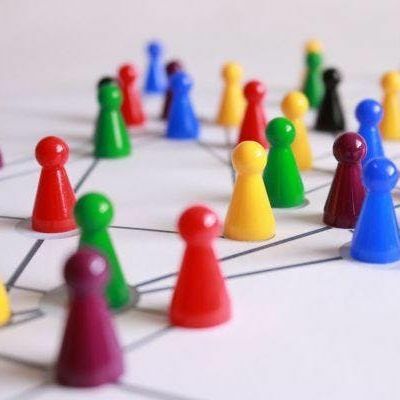 Join RSA Fellows for an informal opportunity to connect with the Fellowship community across Ireland, spark inspiring discussions, share new ideas, and learn more about the RSA and opportunities to get involved. 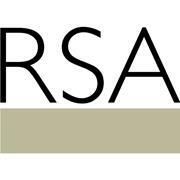 Hosted by our RSA Ireland Fellowship Councillors, Kieran McGeown and Suzanne Lyle, these informal virtual meetings will be an opportunity for Fellows to engage with each other and find out more about the RSA and upcoming activity in Ireland. If you can't take part this time, there are two other dates in the series. Follow the links to register for Wednesday 12th June or Wednesday 4th September. To book your place for this online event, please follow the 'Register' link above. Zoom video conferencing is very user-friendly, and does not require you to download anything to take part. You will receive simple instructions after registering for the event on how to join the call from any web browser. If you have any access requirements or require any reasonable adjustments, please let the team know: bmV0d29ya3MgfCByc2EgISBvcmcgISB1aw==. Please also let us know if you have any dietary requirements or severe allergies. 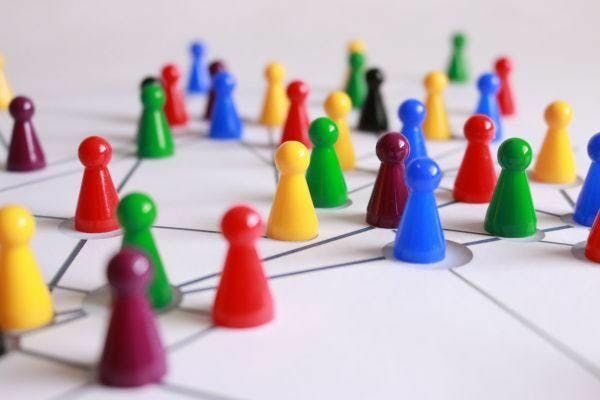 By registering for this event you consent to receiving communications about this event, both before and after, and you agree to the sharing of your name, organisation & title with the Fellow(s) and/or partner organisation(s) hosting this event. Attendees also agree to the sharing of your name and organisation with other delegates at the event so that they might contact you through MyRSA. If you do not wish this information to be shared, please let us know by emailing: bmV0d29ya3MgfCByc2EgISBvcmcgISB1aw==.